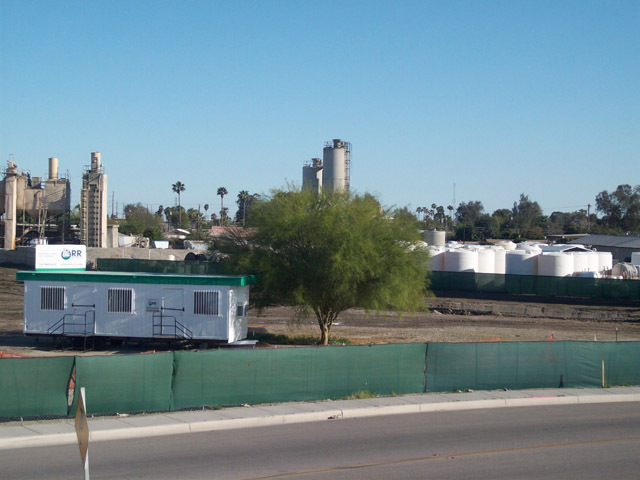 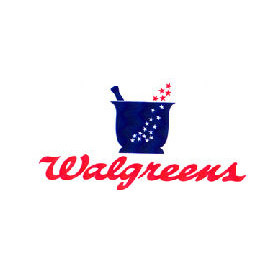 This Walgreens site located in Coachella will be sitting upon a 12 acre site. 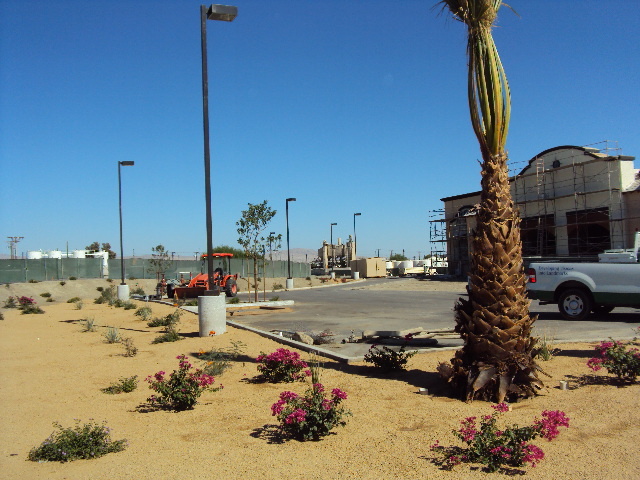 The newly renovated building will occupy over 14,800 square feet of interior space. 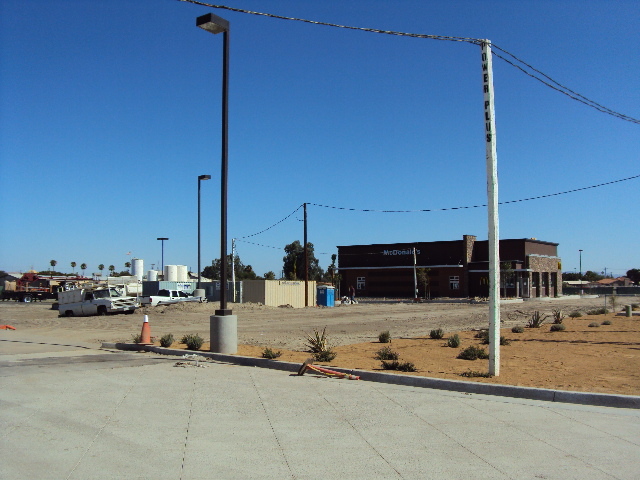 The site work included the Building Pad for both Walgreens and McDonalds. 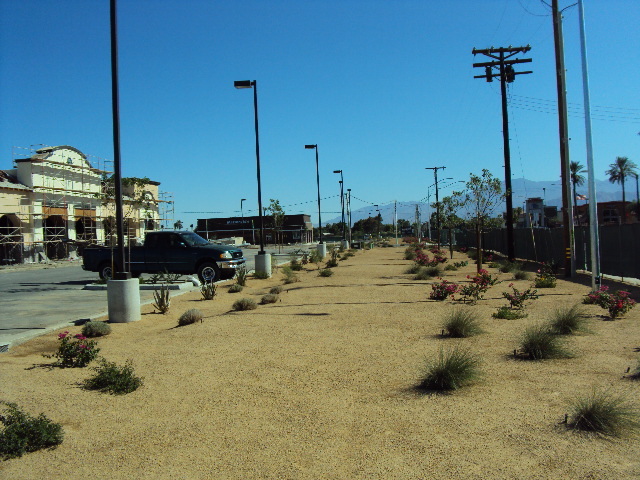 The process also included wet and dry utilities, infrastructure work, curb, gutter landscape, light poles and paving additions.